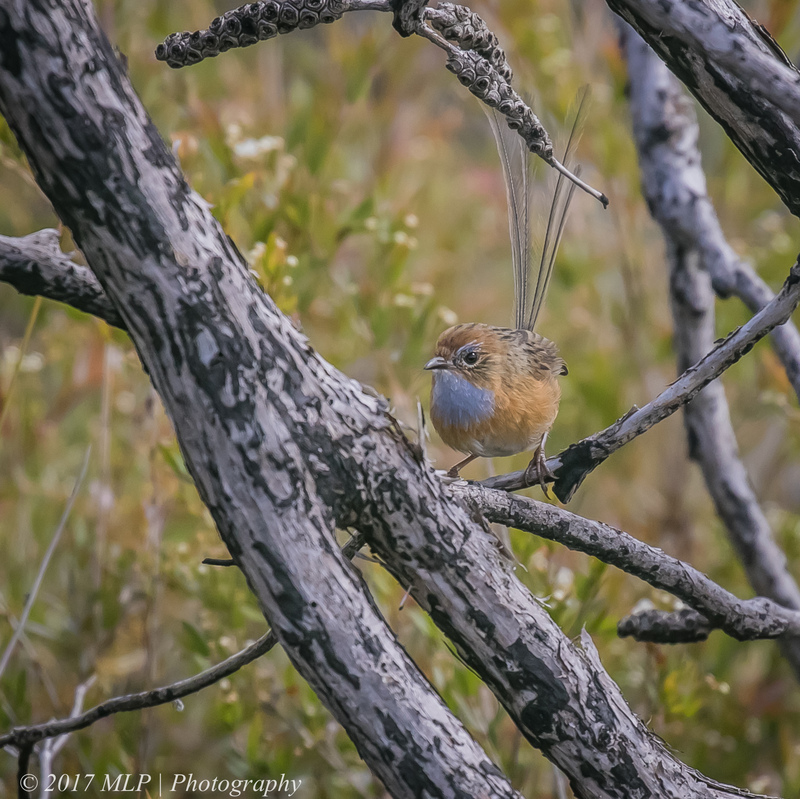 This entry was posted in Birds, Victoria and tagged Australia, Australian Birds, Bird Photography, Mallacoota, Nature Photography, Photography, Shipwreck Creek, Southern Emu Wren, Victoria. Bookmark the permalink. I love these little fellas. Saw heaps of them in September last year on the Shipwreck Creek walk. 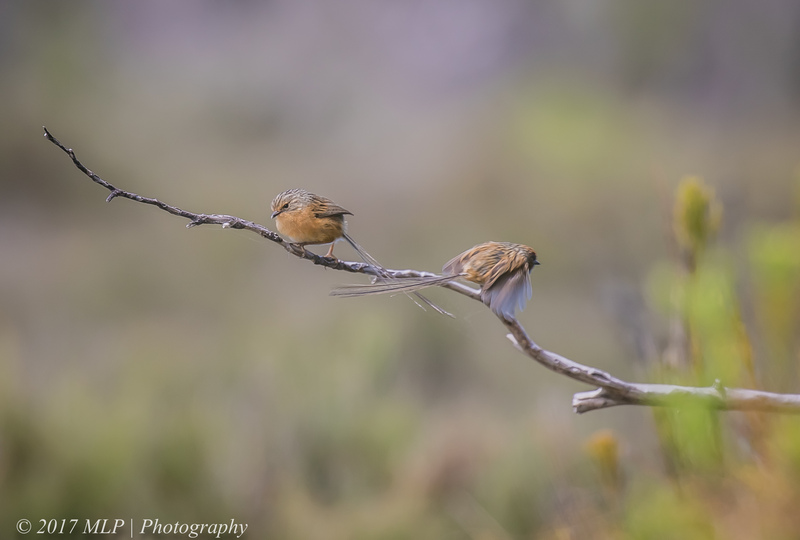 Thanks for the comments Reuben, I think it is all about timing, I have seen heaps as well (dozens) on the walk to Seal Creek but on the way back 90 mins later nothing…I have only been to the area in Dec so maybe they are much more active in Sept during the day. Yeah, I think morning is definitely a better time generally. 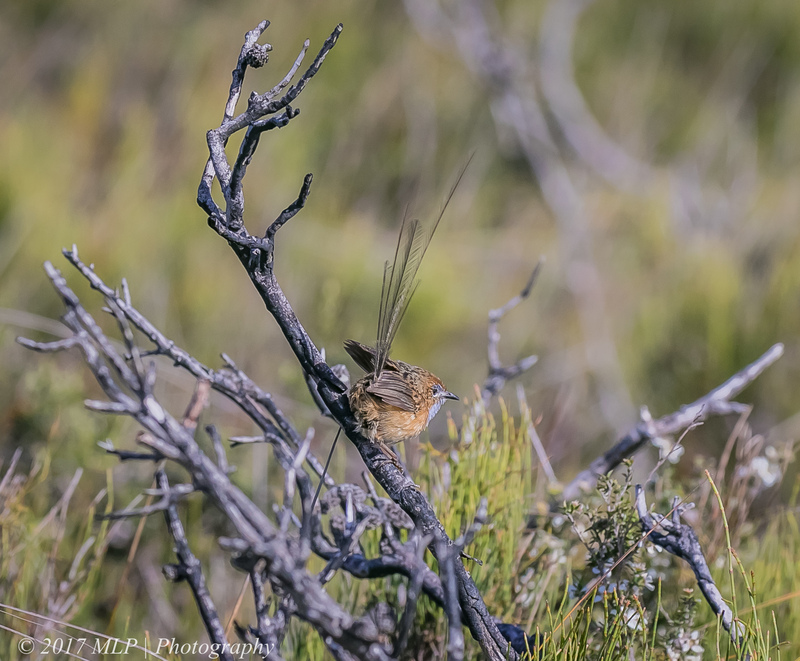 There are lots of emu wrens at the Marlo Airport too.